Richly textured, Man of the Trees paints an intimate portrait of environmentalist Richard St. Barbe Baker. Baker was a self-admitted “tree hugger” who, as early as the 1920s, pursued sustainable forestry and started Men of the Trees, the first international environmental nongovernmental organization. 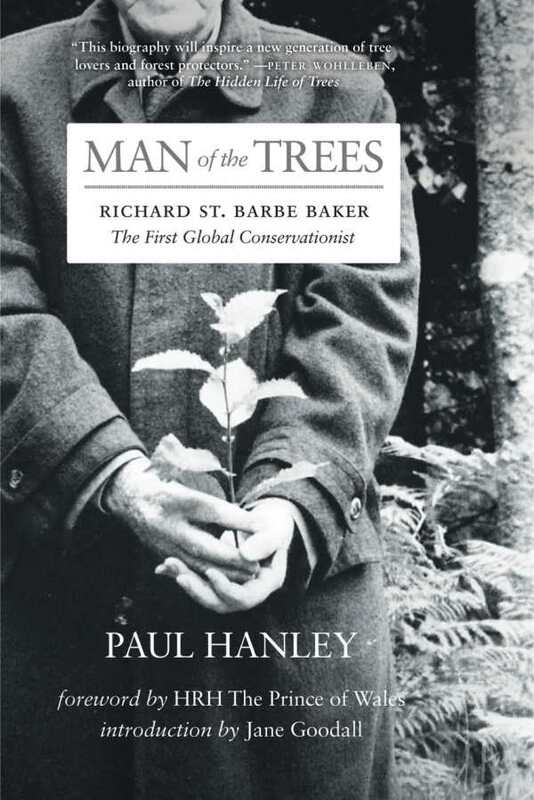 Paul Hanley’s biography faithfully follows Baker as he roams the world and innovates in forestry, instigating a dance for the planting of trees in Africa, working to save the redwoods in California, and envisioning the reforesting of the Sahara desert. The man revealed is passionate, driven, and fully committed to environmental conservation. This biography is all the more fascinating because it delves into Baker’s psyche and his personal life. Hanley carefully documents Baker’s love of trees, which began during his childhood in England and never stopped. It brought Baker fame when, on a radio program, Lowell Thomas named him “the man of the trees” and notoriety when Baker influenced Franklin Roosevelt’s Civilian Conservation Corps. Baker’s life was complex and at times “serendipitous.” He acted as “a catalyst, a wedge, a collaborator.” His Men of the Trees organization was renamed the International Tree Foundation and continues Baker’s mission to combat deforestation in Africa. Man of the Trees is a finely drawn, well-executed biography of an important environmental figure.